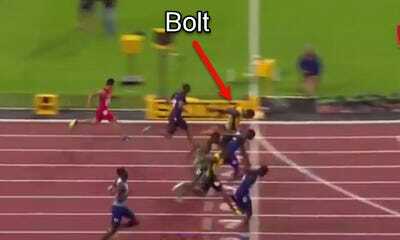 While he’ll be known for some time as the world’s fastest man, Usain Bolt came up short in the final individual race of his career, finishing third in the 100 meters at the world track and field championships in London. 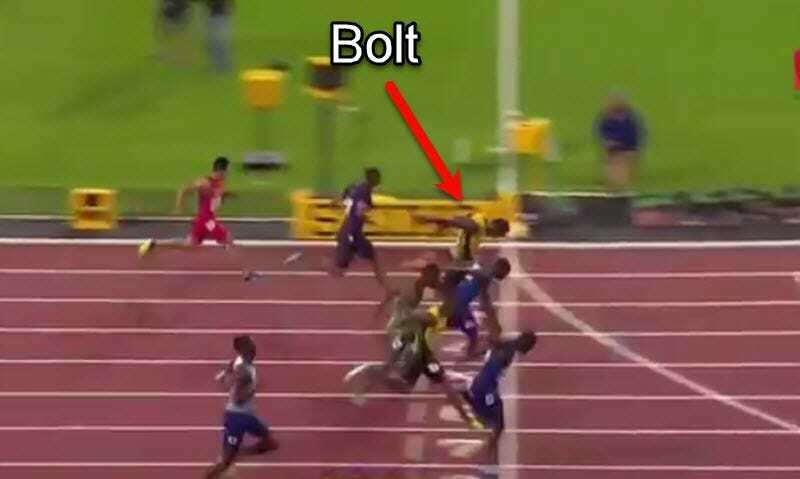 Bolt still broke ten seconds, finishing with a 9.95, but was a hundredth of a second behind American Christian Coleman and three hundredths behind gold medalist Justin Gaitlin. Bolt will still compete next Saturday in the 4×100 relay, but has said multiple times that this would be the final individual race of his career. Since breaking into the spotlight at the 2008 Olympics, Bolt has been the face of track and field for nearly a decade, breaking records in the 100m and 200m. 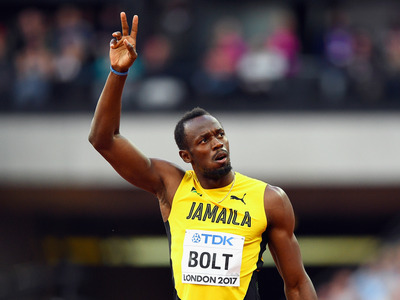 Between his dominance on the track and personality off it, he will go down as one of the greatest Olympians in history. You can watch video of his final race below. Gaitlin, while thrilled with his championship, took a moment to praise Bolt after the race.